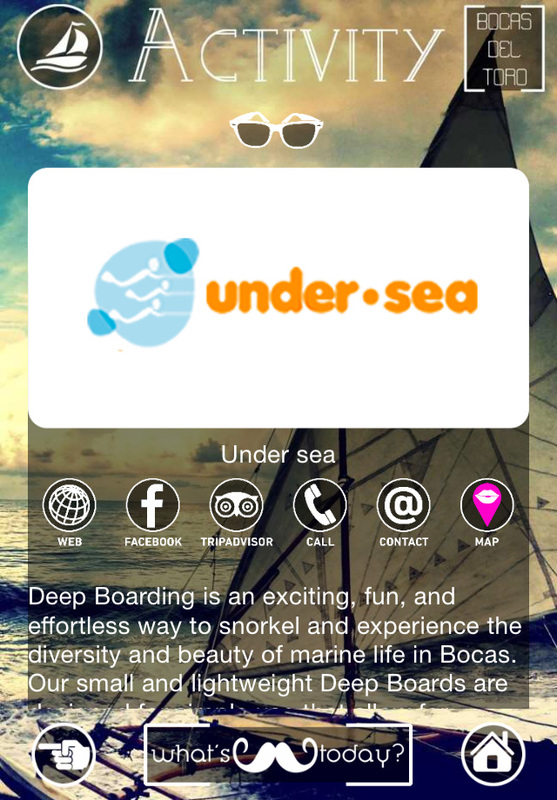 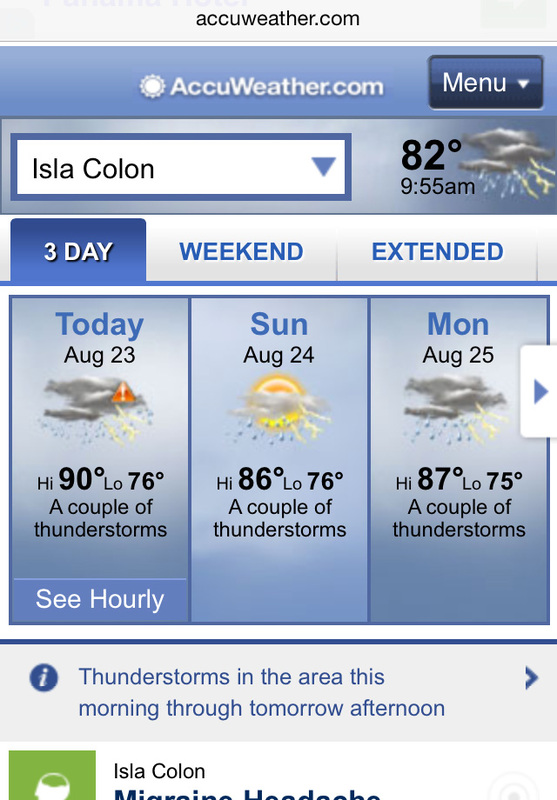 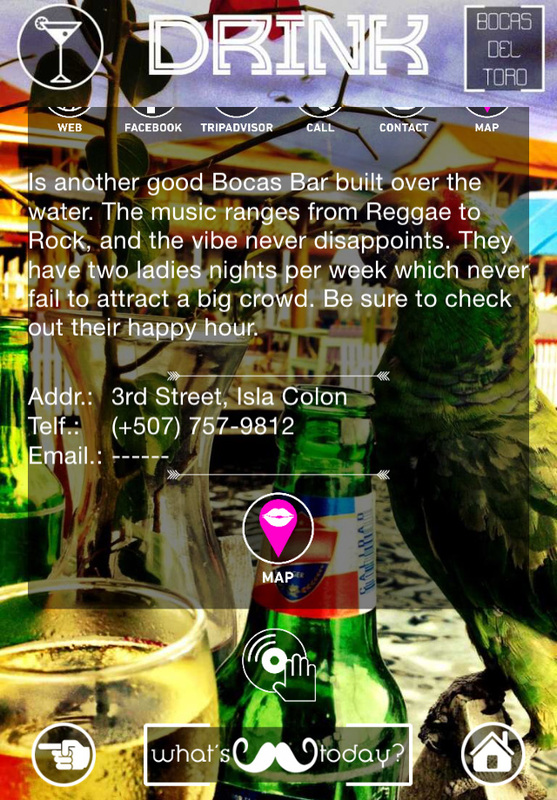 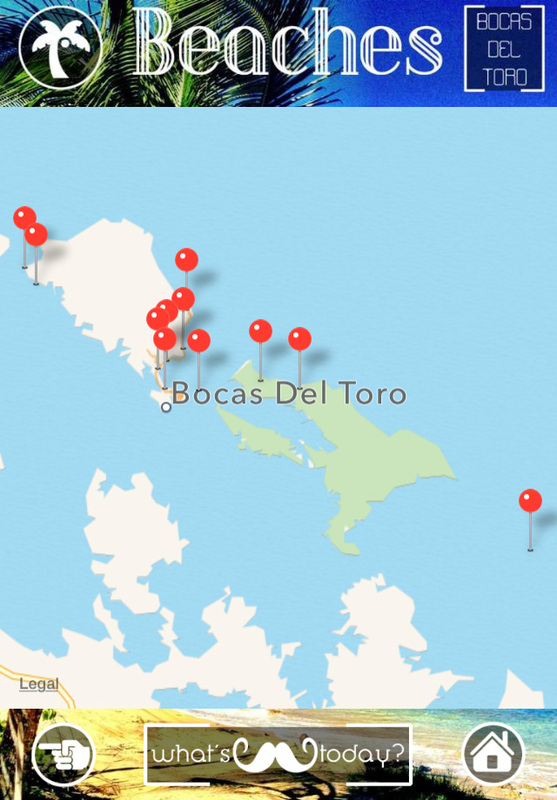 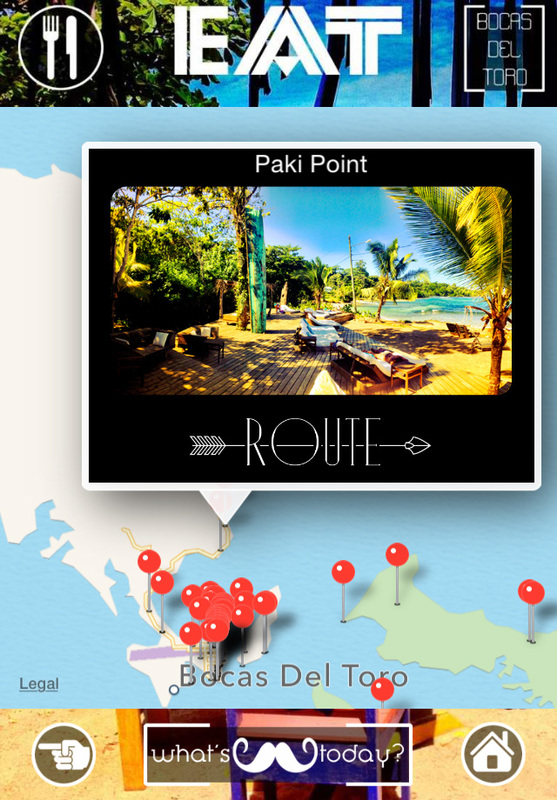 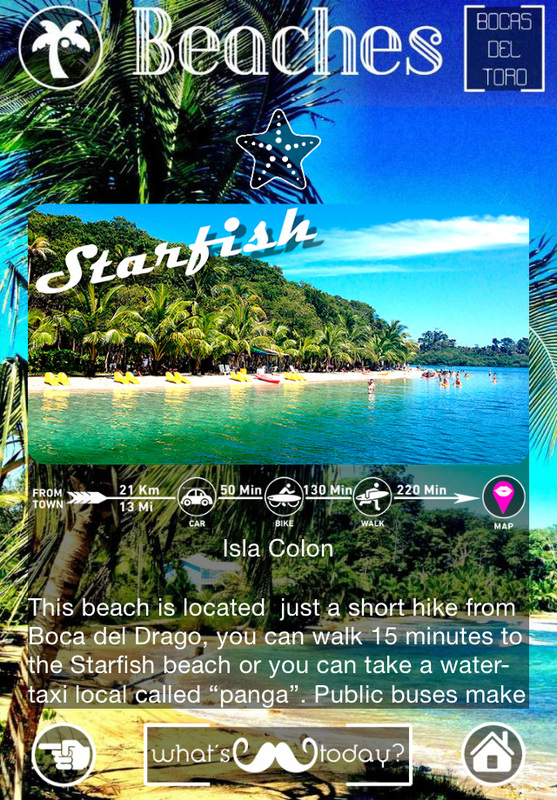 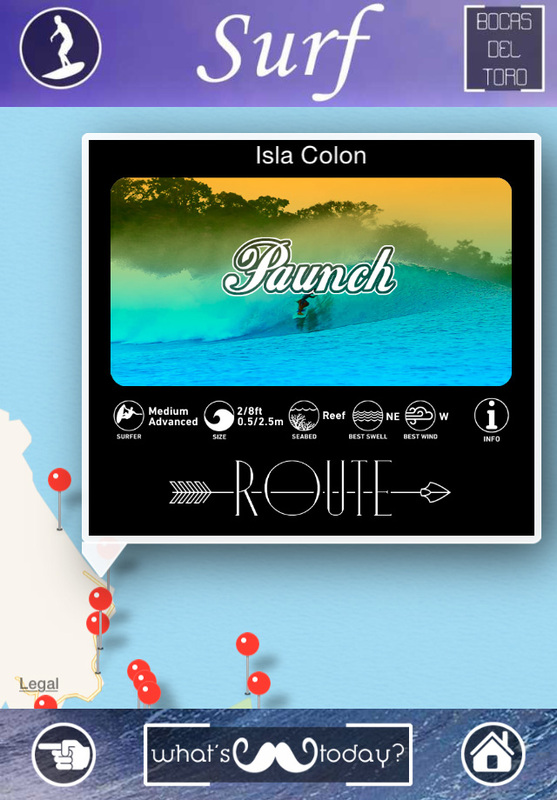 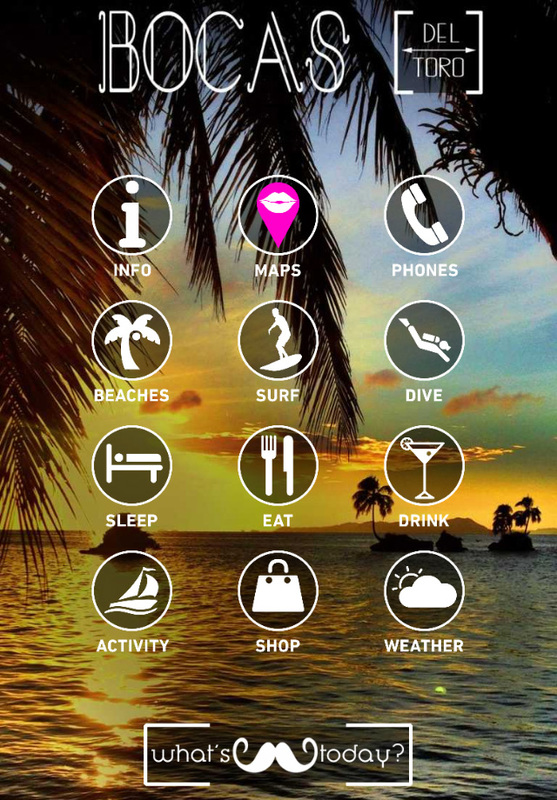 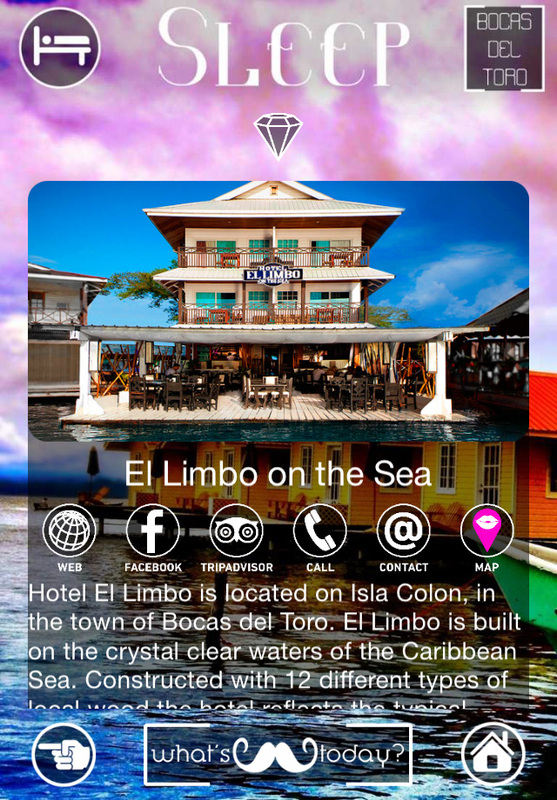 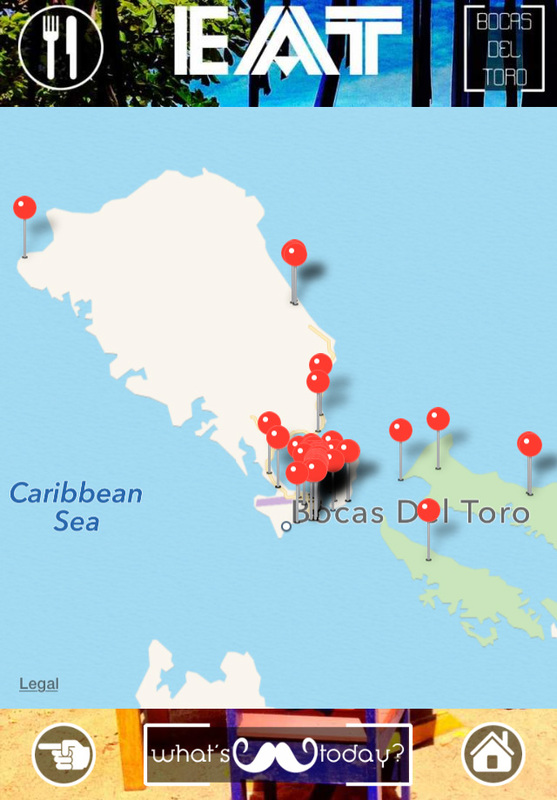 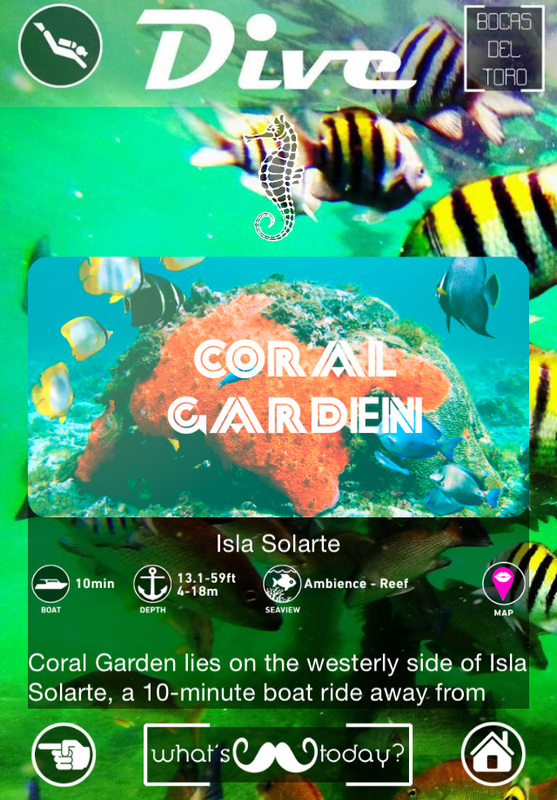 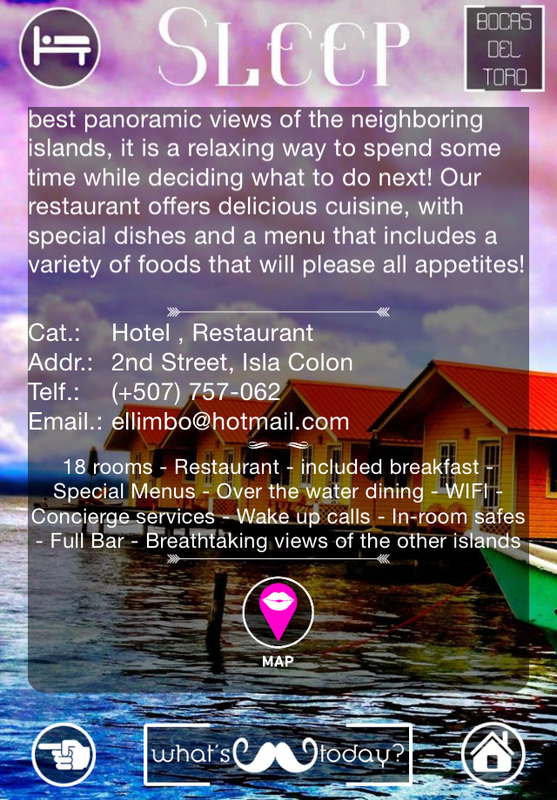 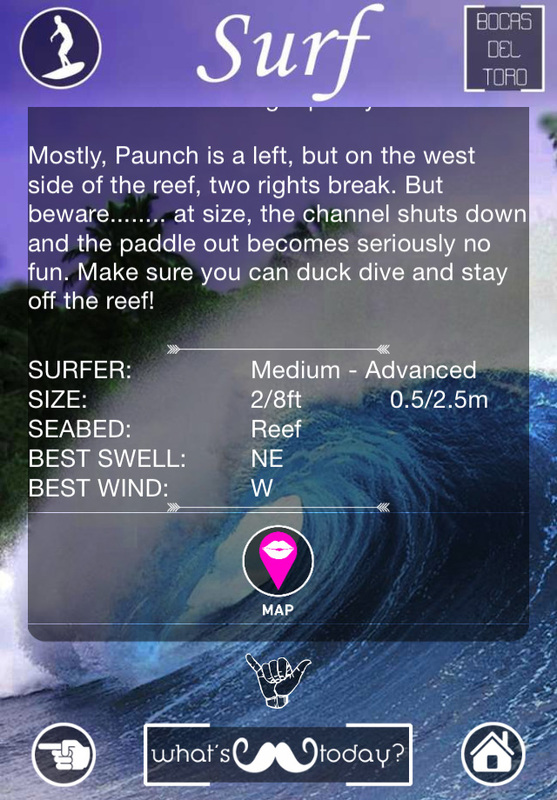 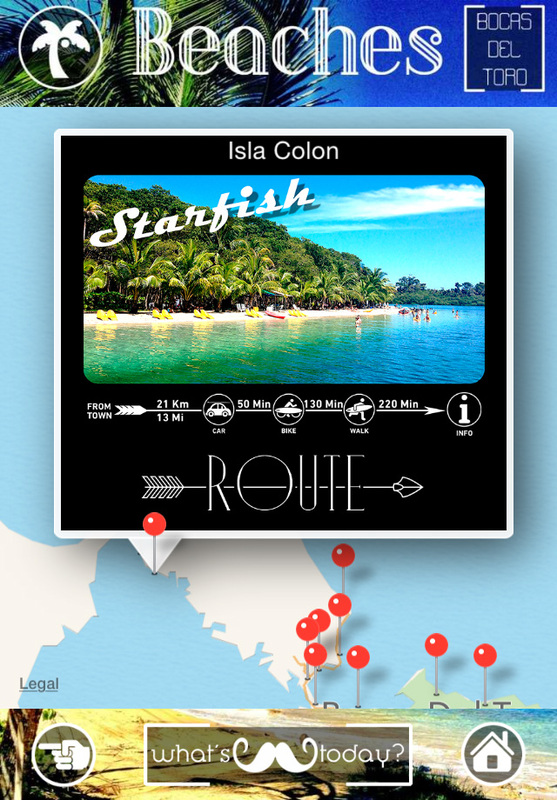 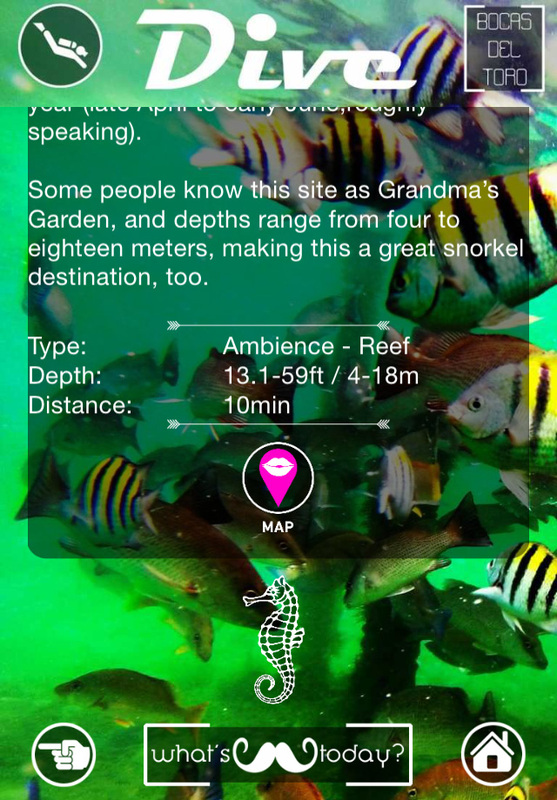 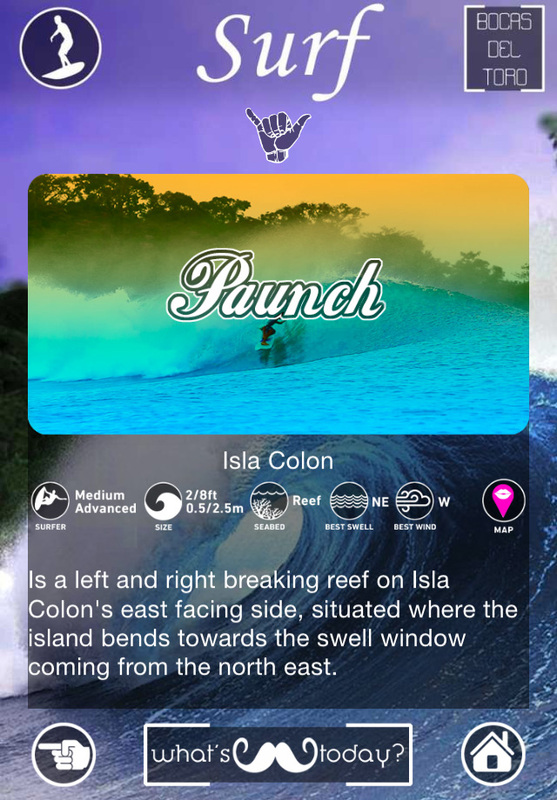 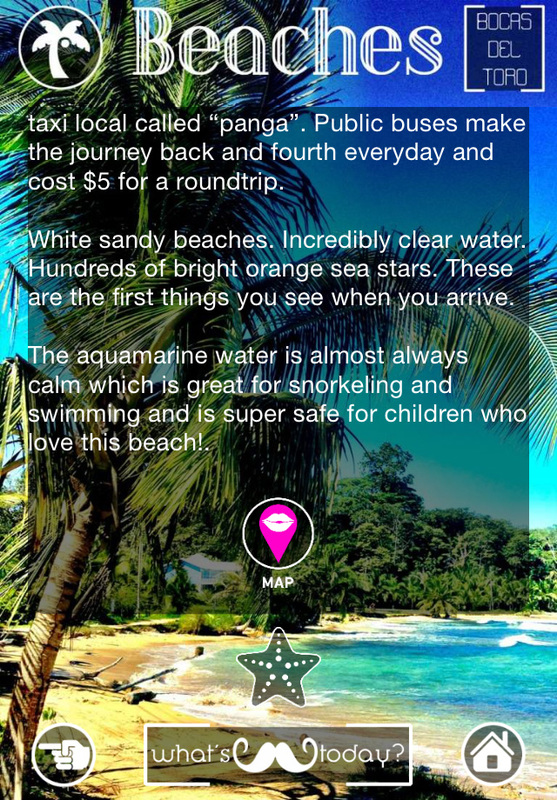 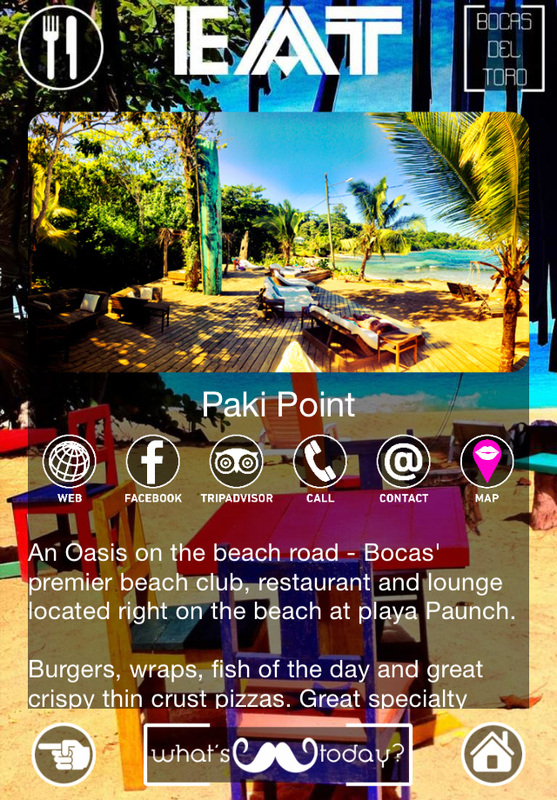 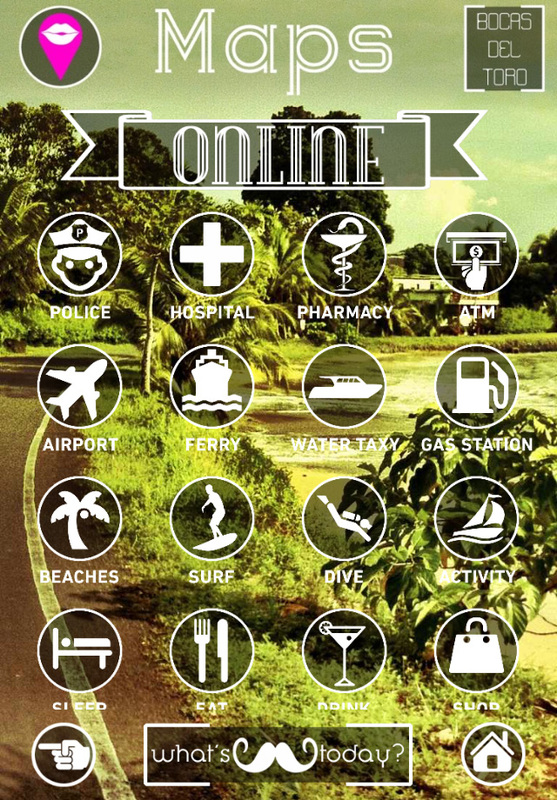 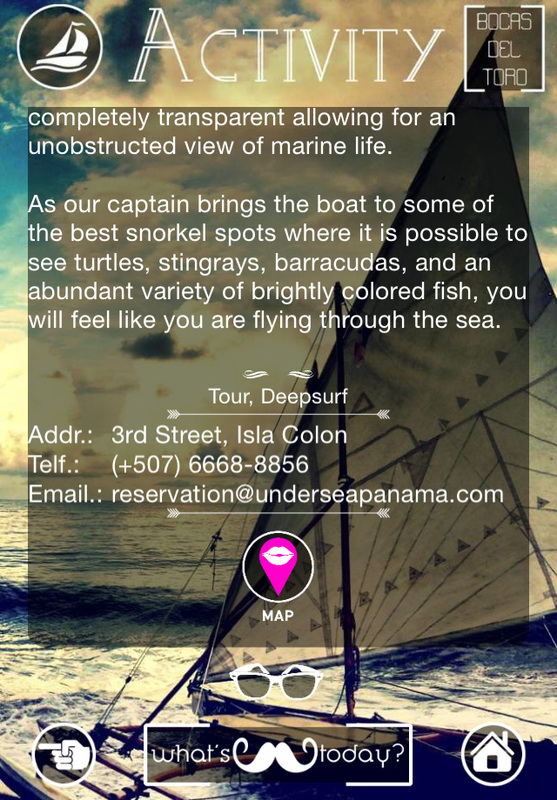 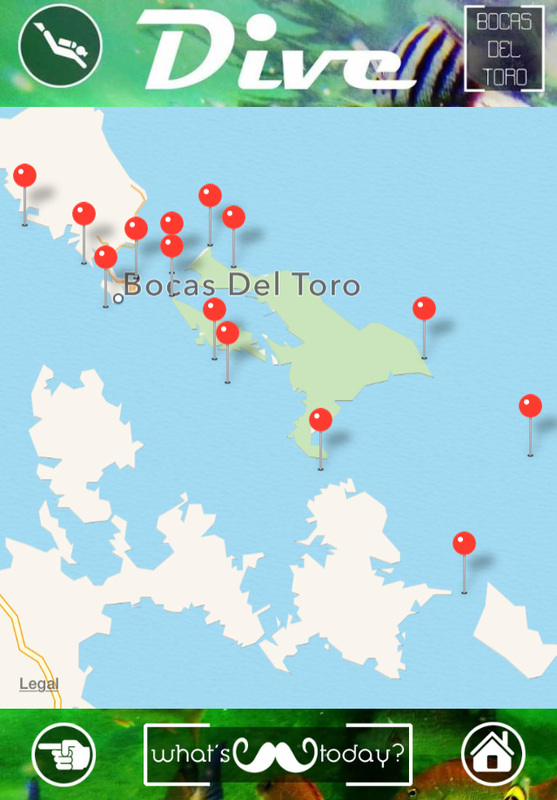 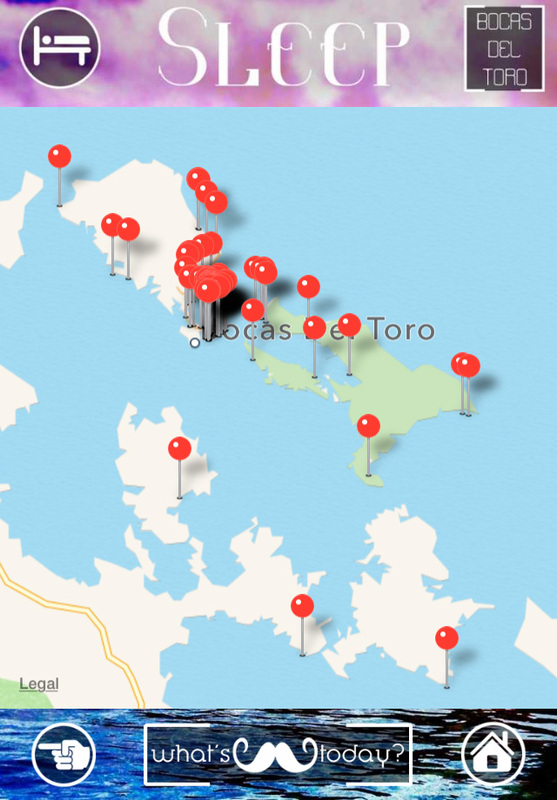 Bocas Mobi is a free tourisme app project created by Bocas del Toro insiders. 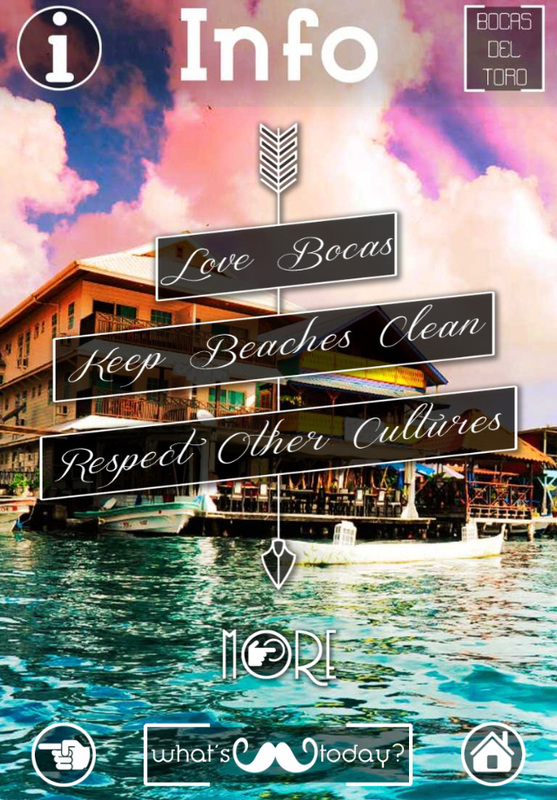 Our mission is support the community by sharing what we have discovered in this remote place, Bocas del Toro Panama, with others hoping to discover its most beautiful secrets… Caribbean beaches, surf breaks, dive spots, tours, and the best places to sleep, eat and drink. 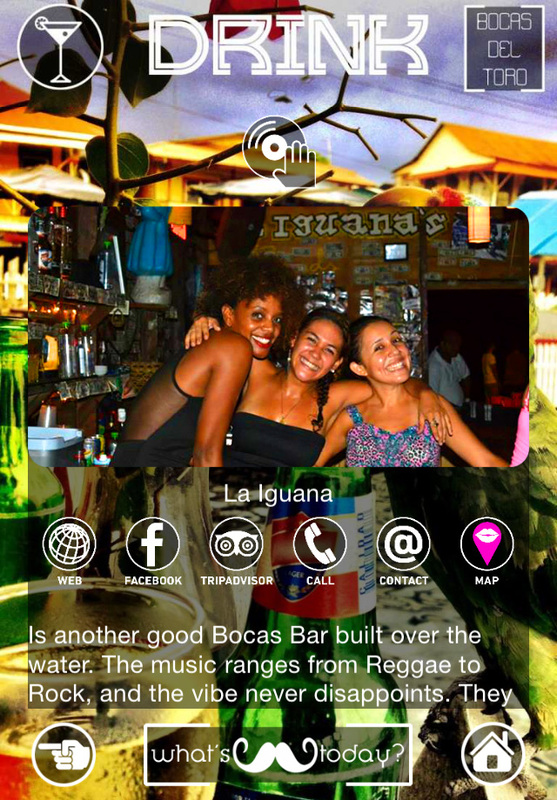 Get local Bocas del Toro flavor in the palm of your hand. 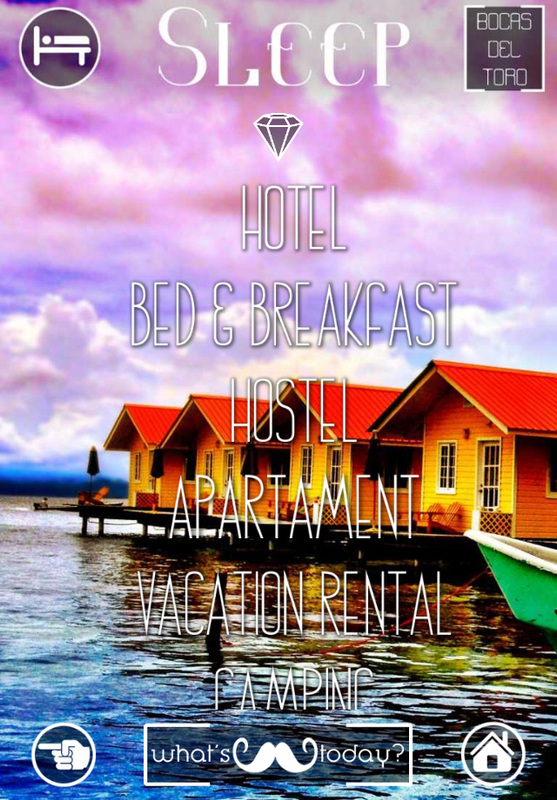 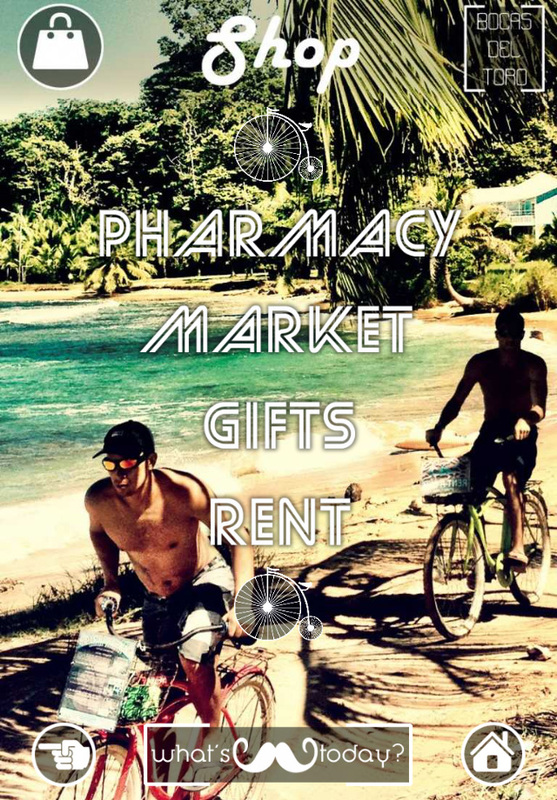 A complete travel and tourism guide to Bocas del Toro, Panama, with tourism, hotspots, travel ideas, best beaches, attractions, surf breaks, dive and snorkeling spots, restaurants, shops, hotels and much more. 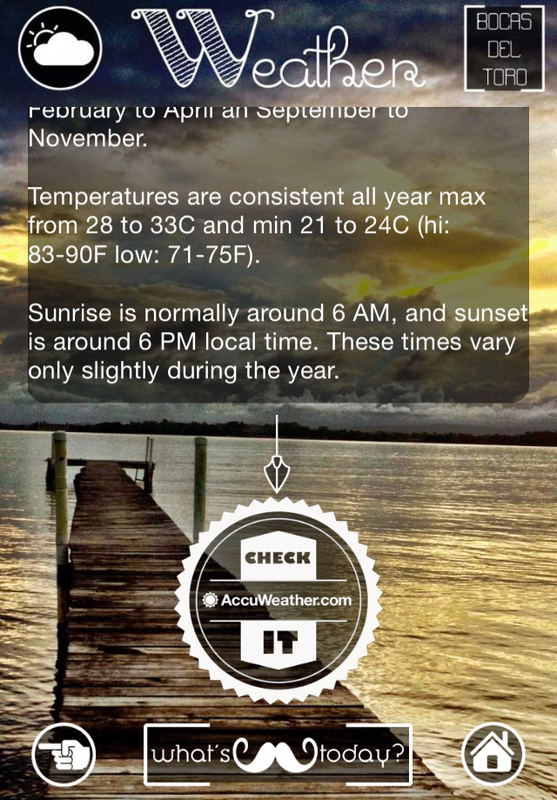 This app is designed for Apple, Android or Windows Phone; Smartphones & Tablets. 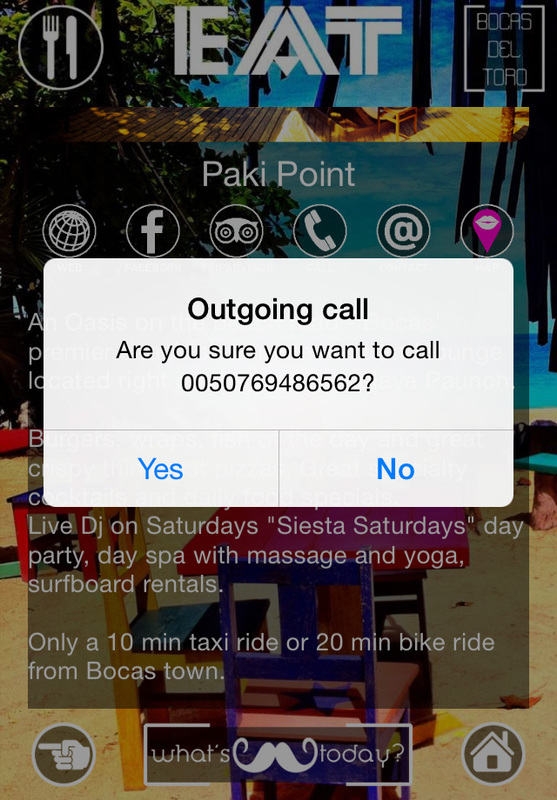 Direct contact by email and telephone directly from the phone with local businesses, hotels, restaurants, tour operators. 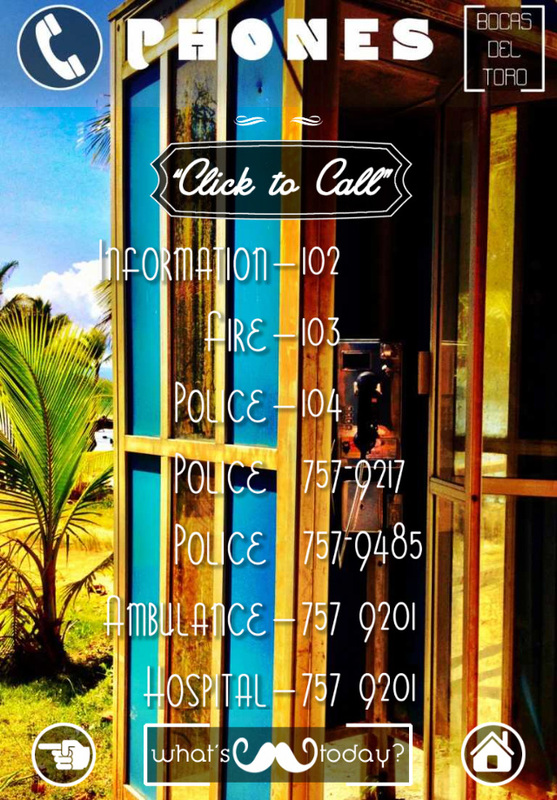 Direct emergency services, Policemen, Firemen, Ambulances, Hospitals. 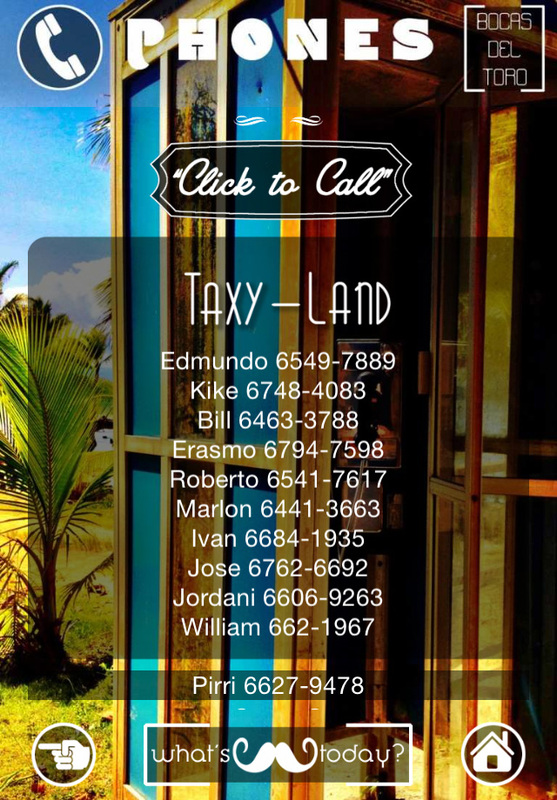 Calls as well as the Airport, Ferry, Taxi and Water Taxis. 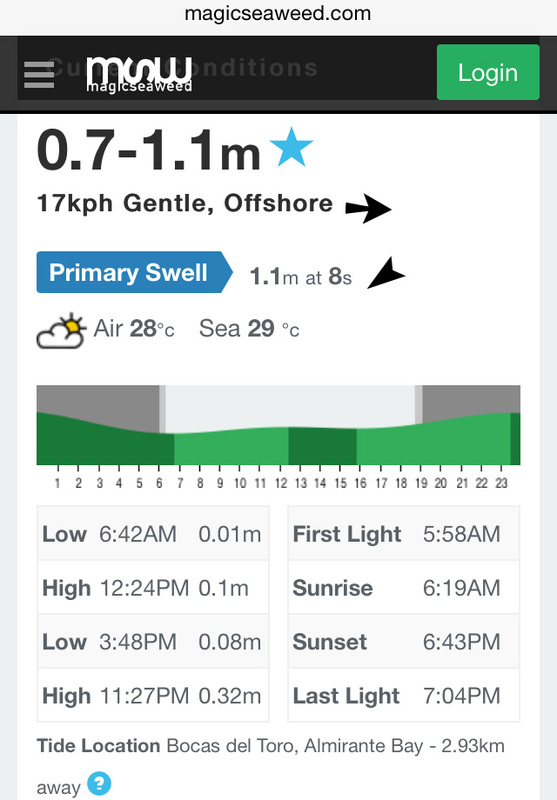 Surf: winds, wave types, swells, seabed, surf report, school, and map. 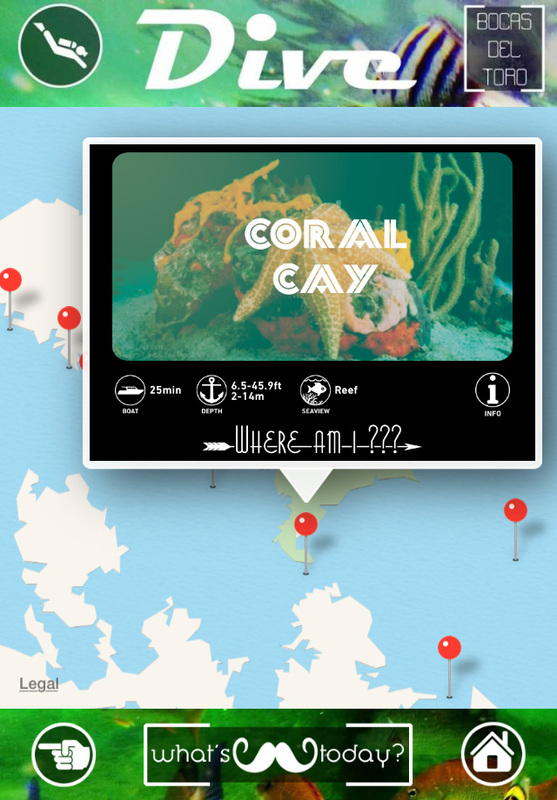 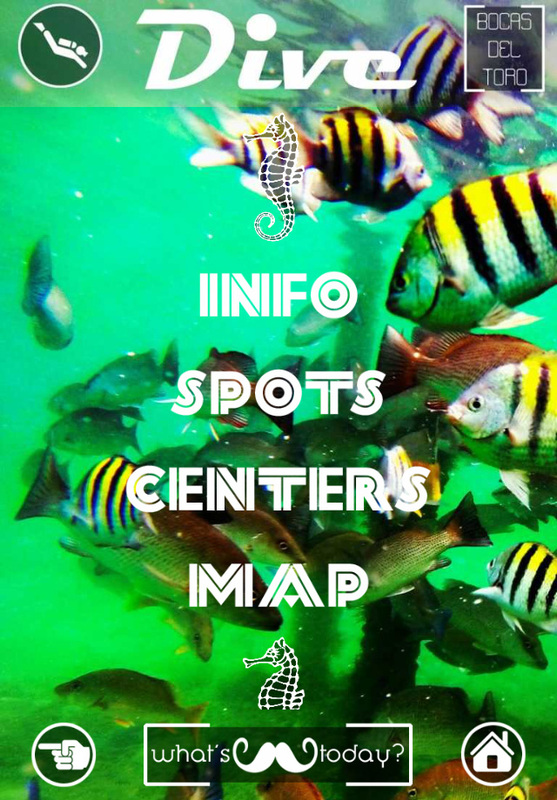 Dive: info, spots (depth & type), area, dive centers and map. 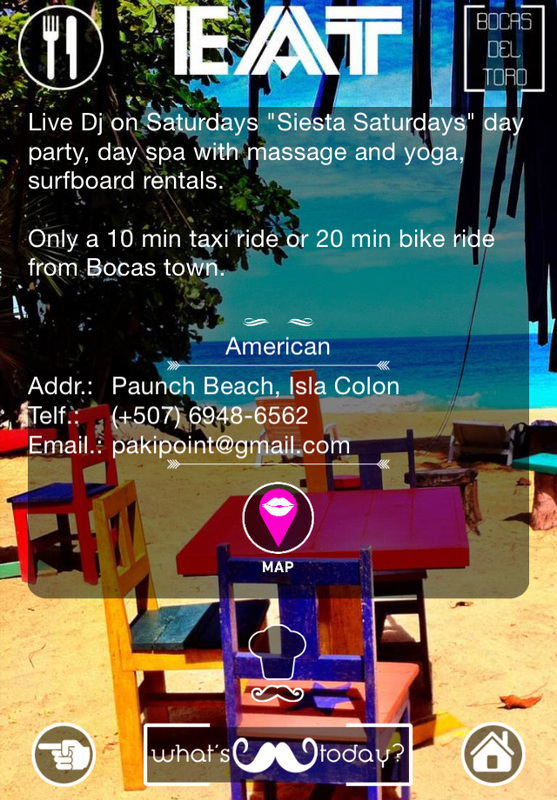 Full info about where to sleep, eat and drink, daytime, nightlife and map; beaches, attractions & activities. 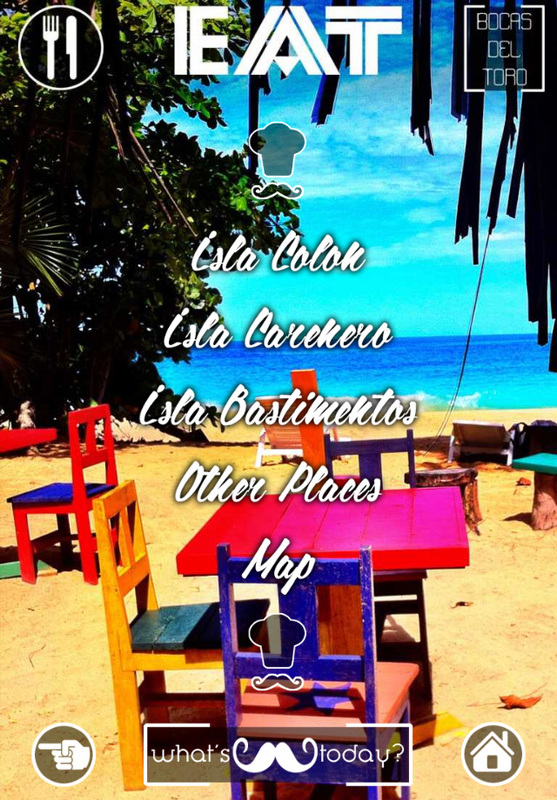 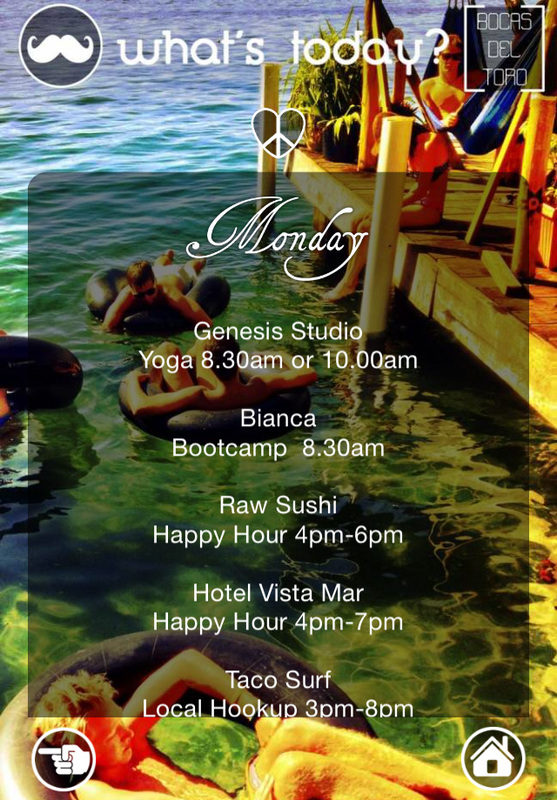 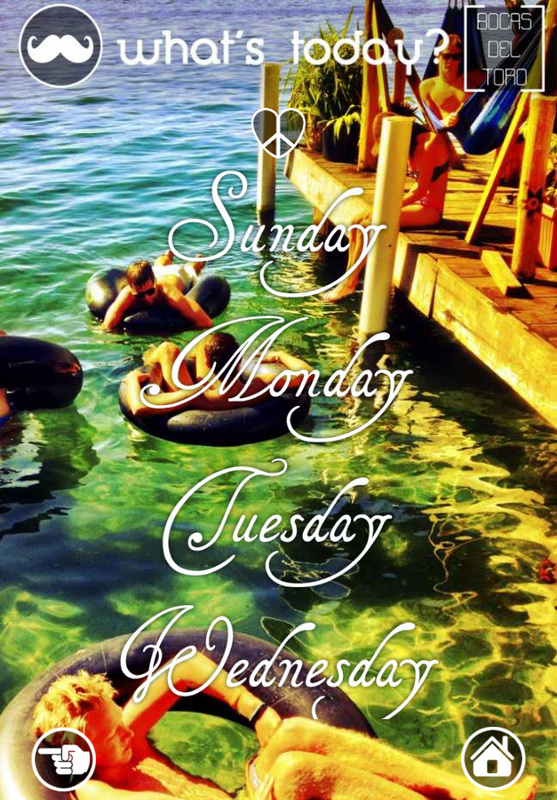 Latest news and updates in the What’s Today section; with offers, discounts, happy hours and promotions; to best enjoy the days and nights of Bocas del Toro. 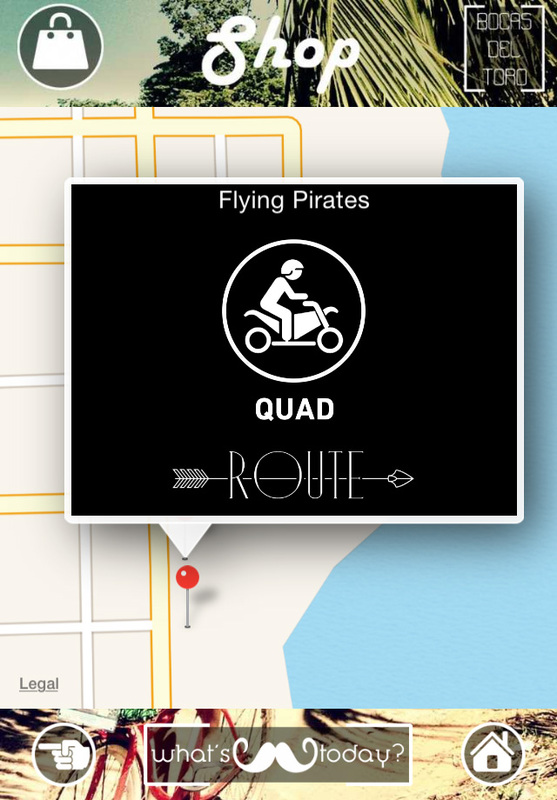 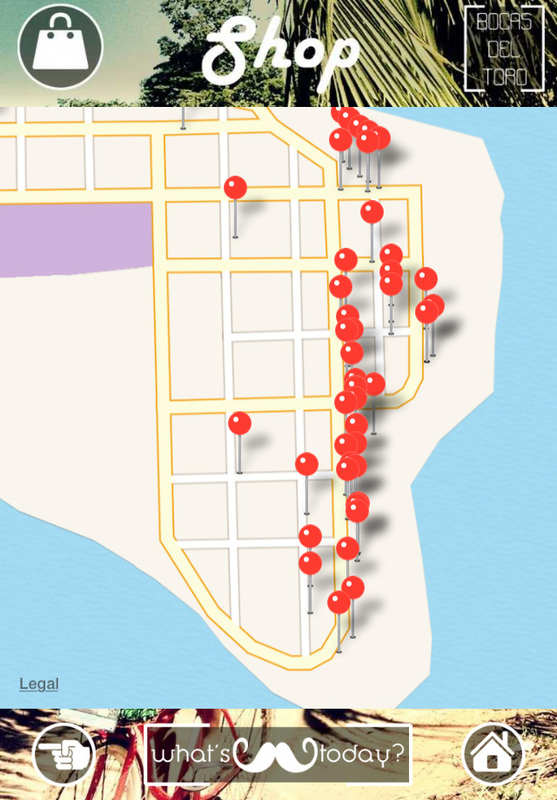 More than 250 GPS spots have been chosen for your convenience. 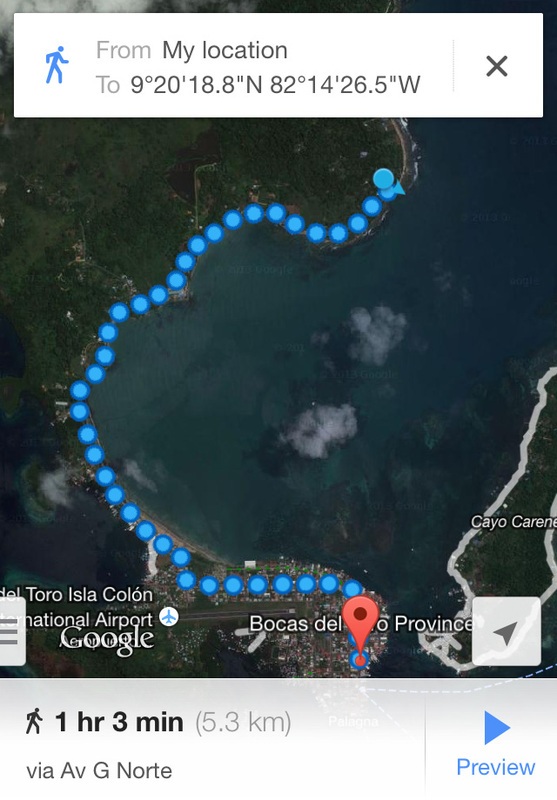 A route planner for traveling from Bocas Town to the main spots on the island; surf breaks, beaches, restaurants, dive spots, etc; by foot, bicycle, car and taxi boat. 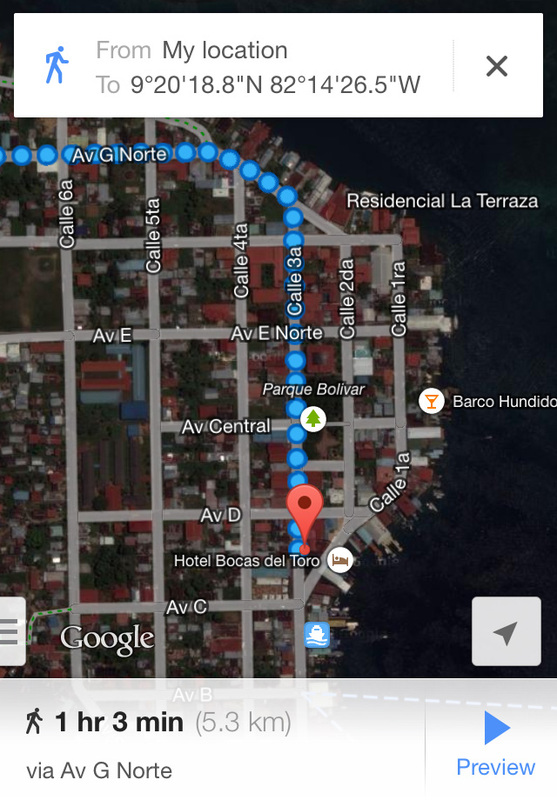 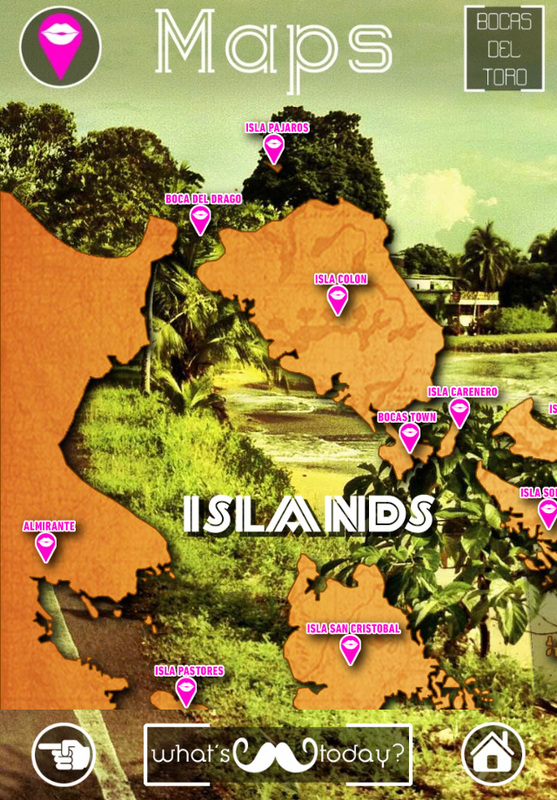 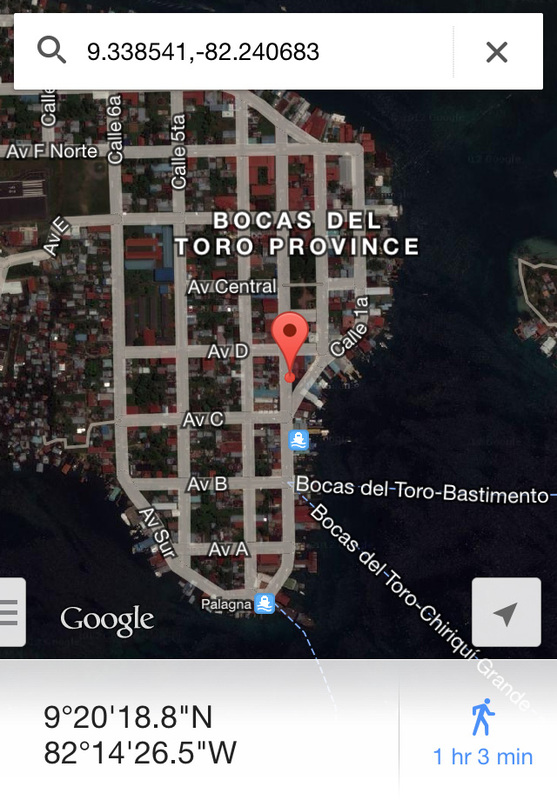 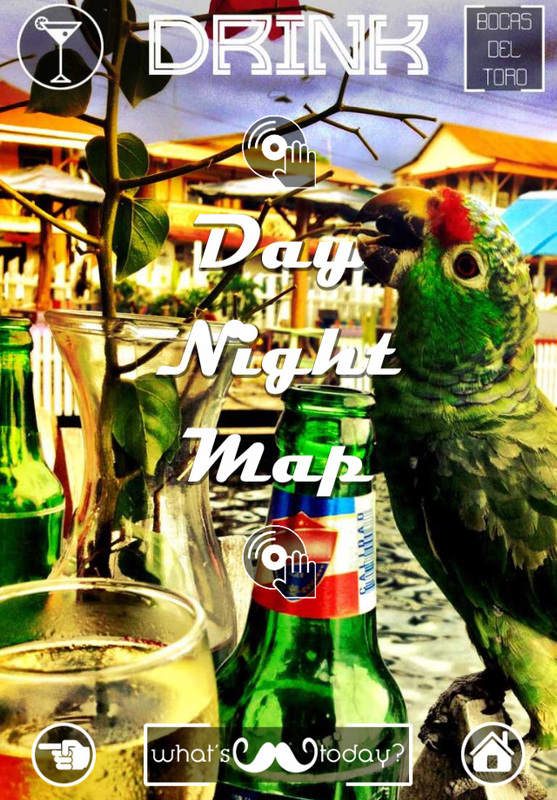 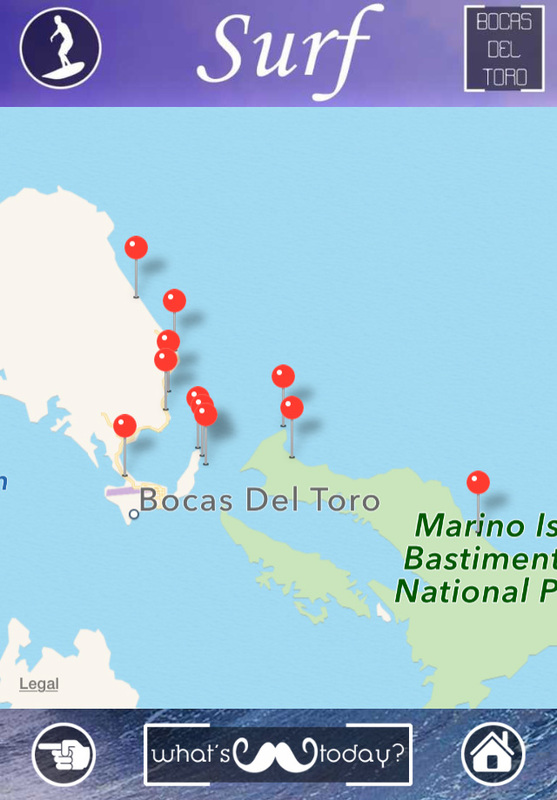 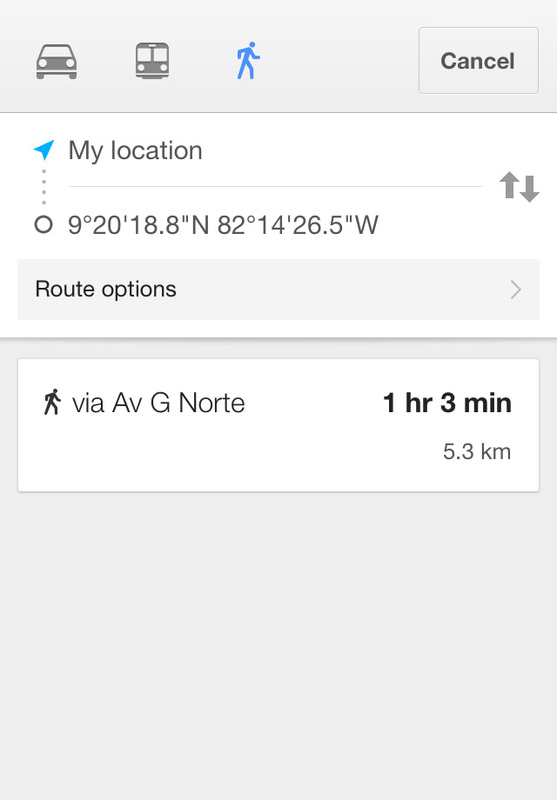 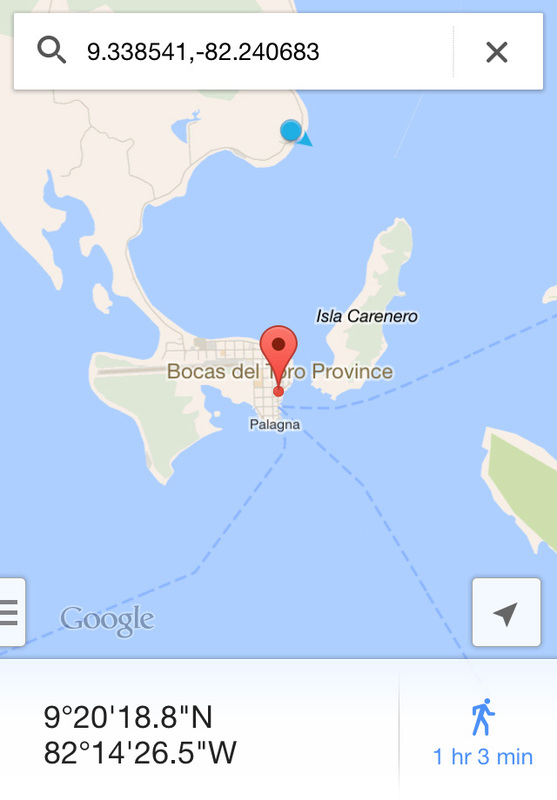 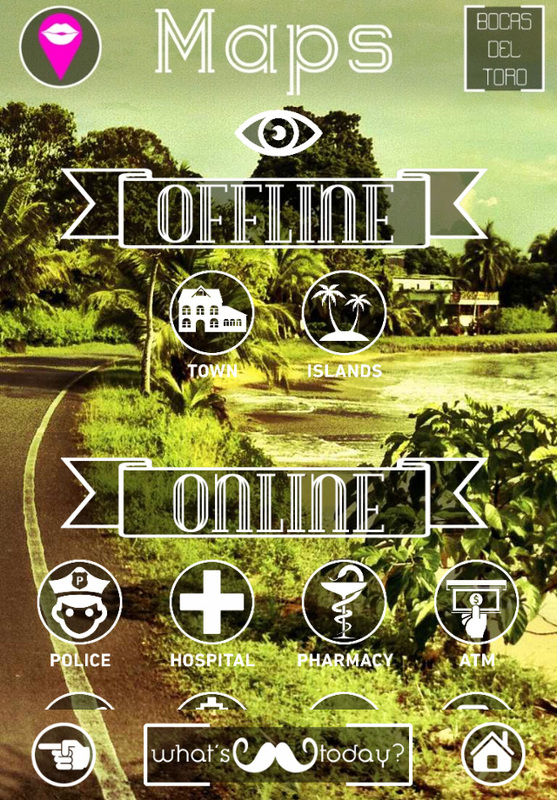 You can also check offline maps from Bocas Town and the whole archipelago.